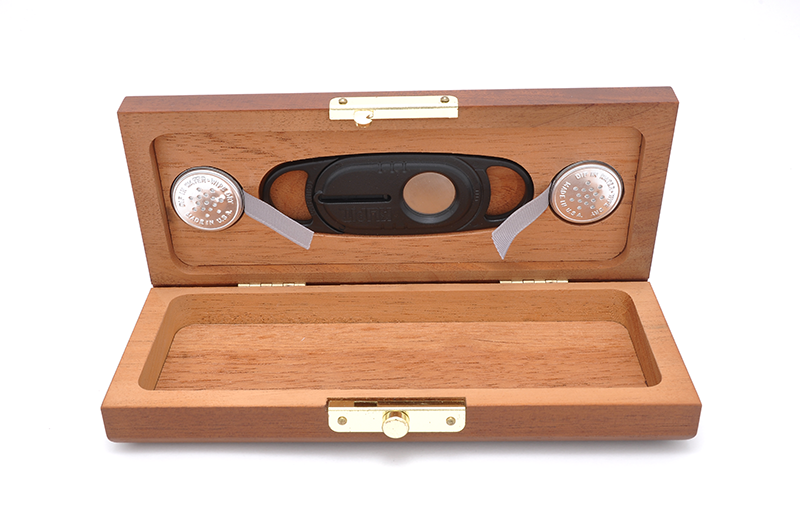 Cherry wood Boxes: Our cases are made from the highest quality hardwoods. 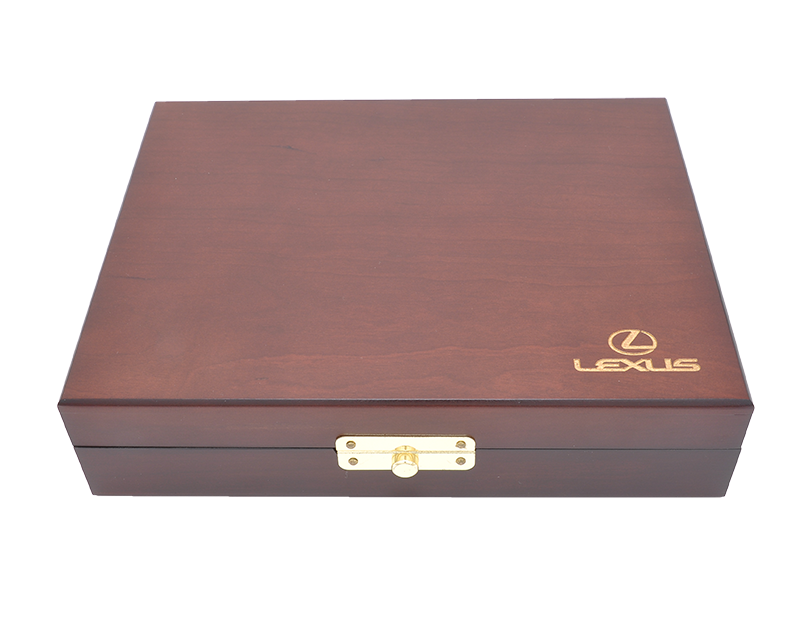 Each case is hand-rubbed to a beautiful luster and fitted with the finest solid brass hardware. The interiors are lined with Rich-Vel in a variety of colors. 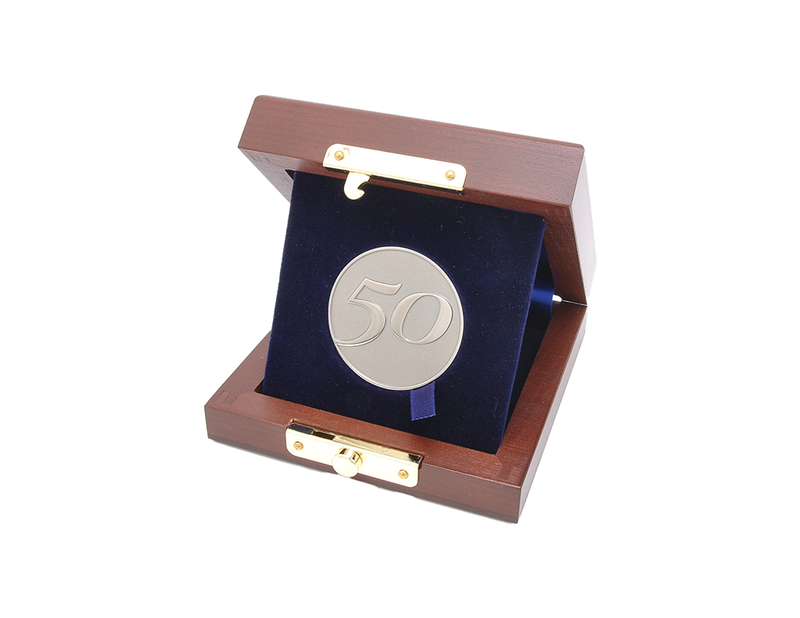 Custom inserts can be added to accommodate medallions, rings, watches, and many other items. 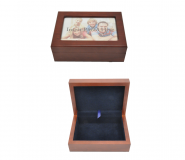 We offer personalized, hand painted or silk screened tile boxes and boxes to display your favorite photograph. MC4.5 - Cherry Medallion Case with rich-vel interior and matching satin lid liner. 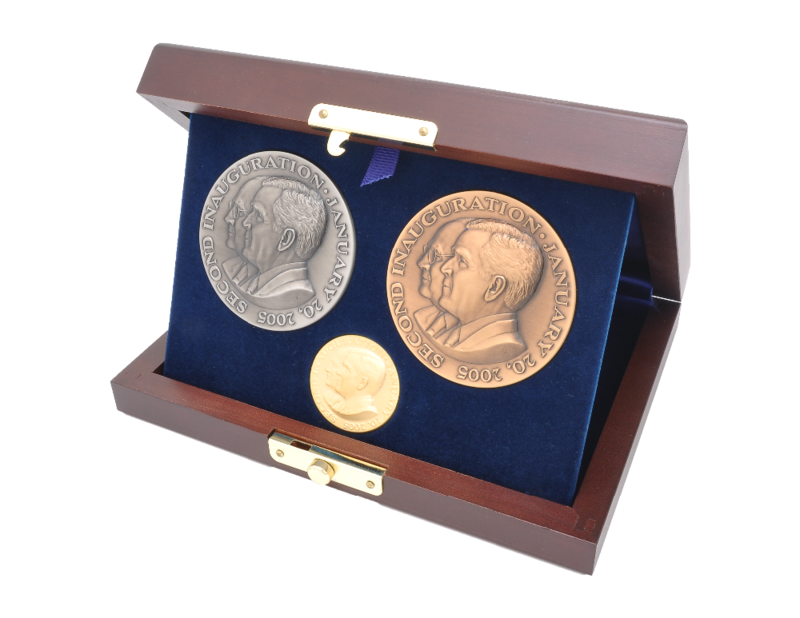 Accommodates medals from 1 to 2¼". Exterior dimensions 4½" x 4½"x 1½"
MC6 - Cherry Medallion Case with rich-vel interior and matching satin lid liner. 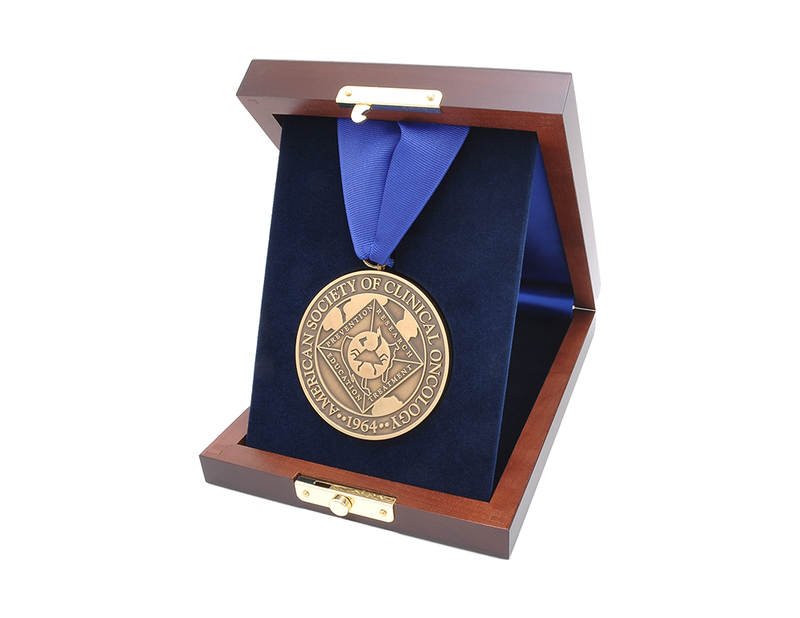 Accommodates medals from 2" to 4". Exterior dimensions 6" x 6"x 1½". MC68 - Cherry Medallion Case with rich-vel interior and matching satin lid liner. 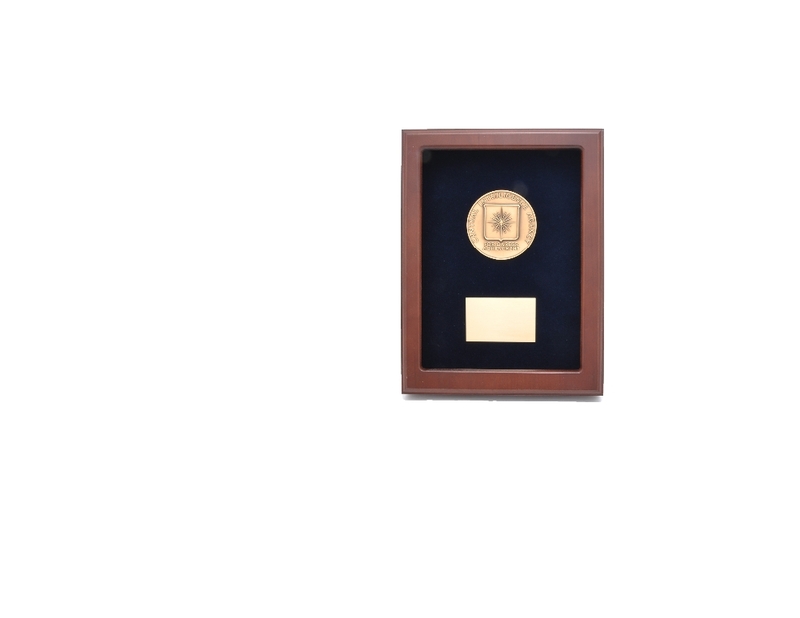 Accommodates medals from 2" to 4". Exterior dimensions 6" x 8"x 1½". MC86 - Cherry Medallion Case with rich-vel interior and matching satin lid liner. 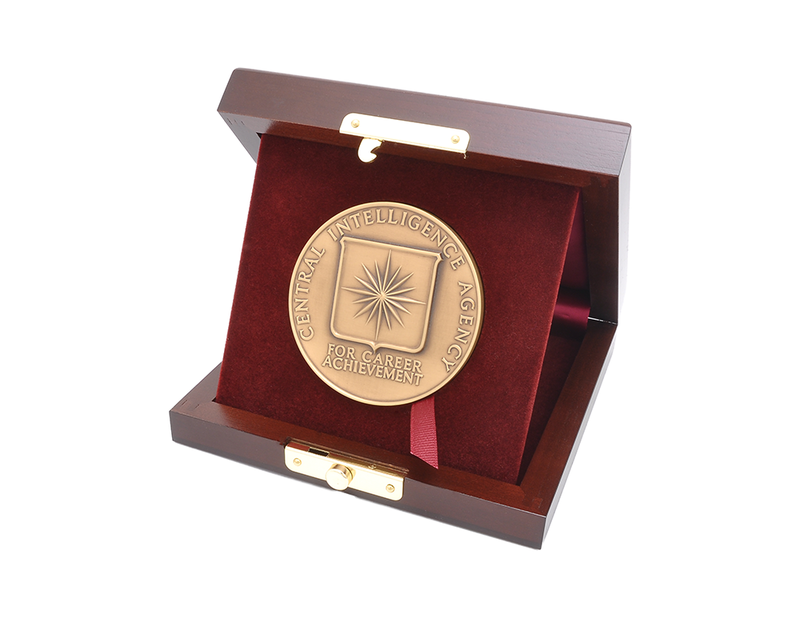 Accommodates medals 2" to 4". 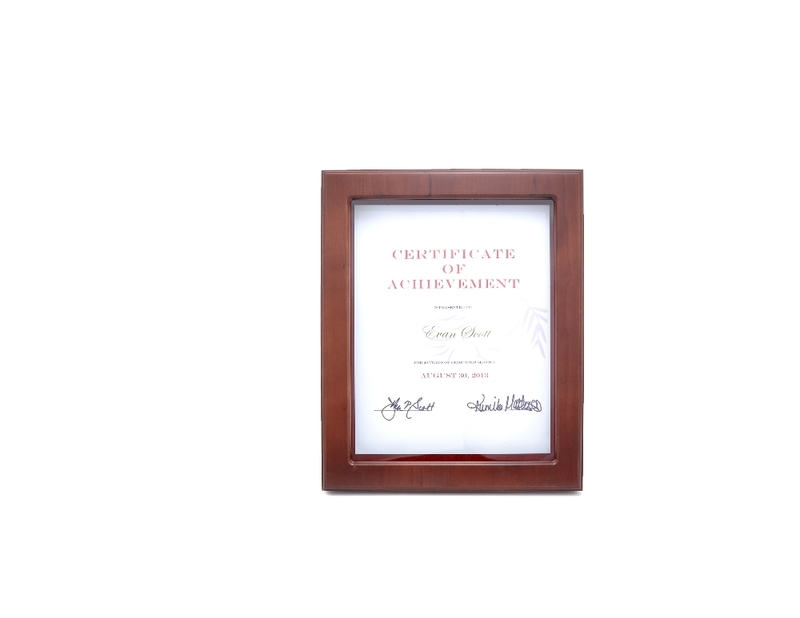 Exterior Dimensions 8" x 6" x 1½"
Cherry wood glass front shadow boxes are perfect for the display of medallions, certificates, and awards. 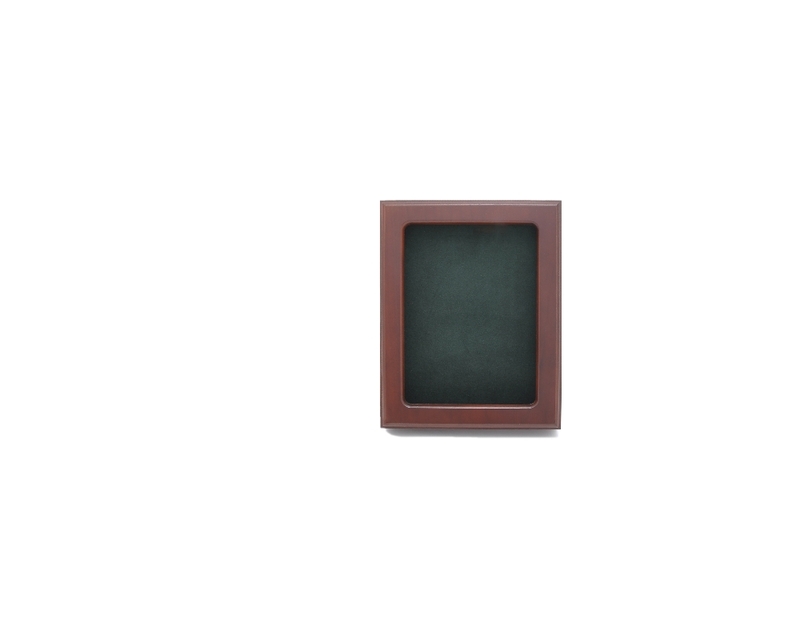 Our shadow boxes have sliding back panels for easy access to a removable pad. Model S200 has a hinged lid for front access. 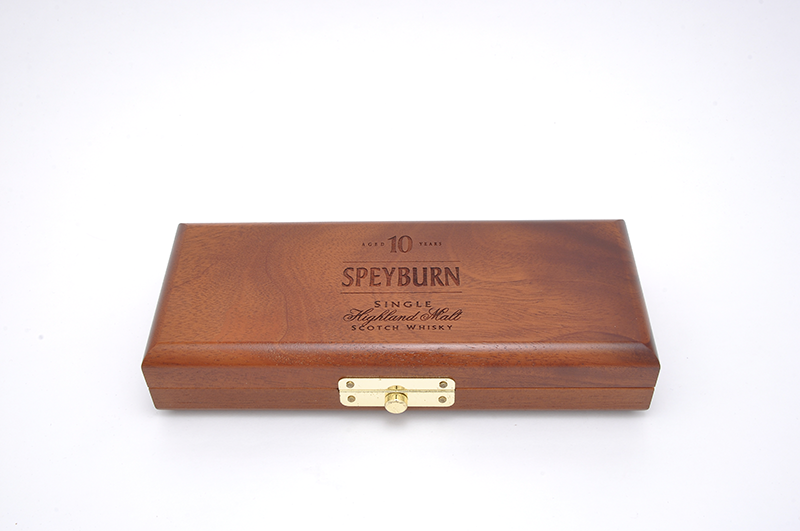 S100 - Small Cherrywood Shadow Box w/Sliding Back Panel. Glass Area, 7" x 5". 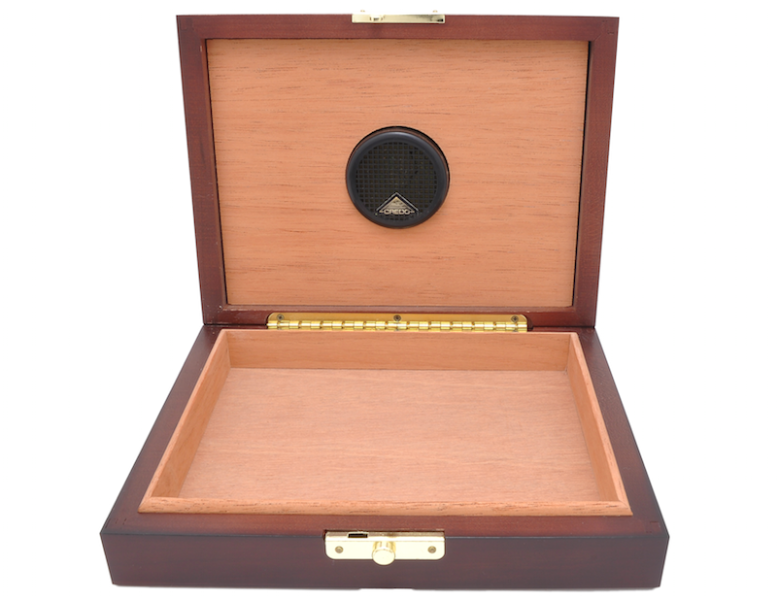 S110 - Medium Cherrywood Shadow Box w/Sliding Back Panel. Glass Area, 9" x 6½". 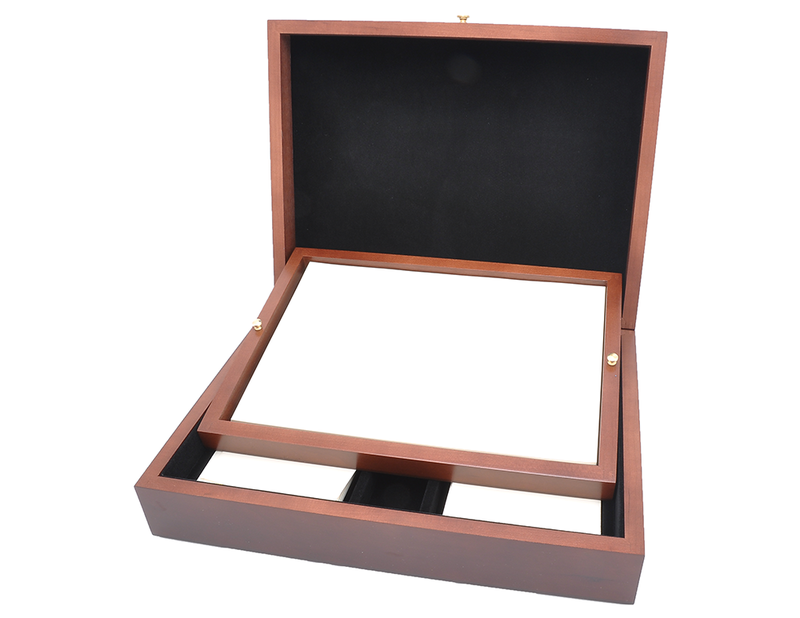 S120 - Large Cherrywood Shadow Box w/Sliding Back Panel. Glass Area, 8½" x 11". S200 - Large Cherrywood Hinged Shadow Box w/Latch Closure. 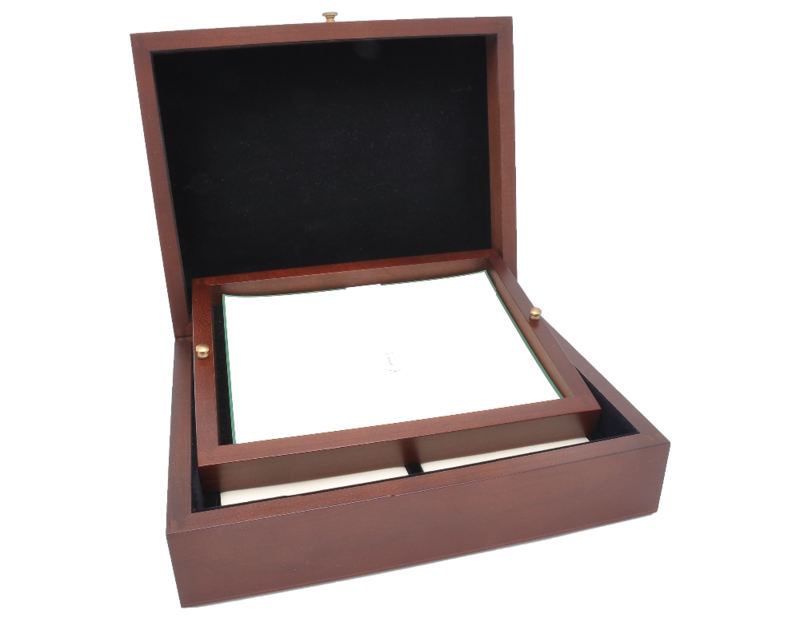 13" X 10½" X 2"
Cherrywood Stationary Boxes make excellent executive gifts. 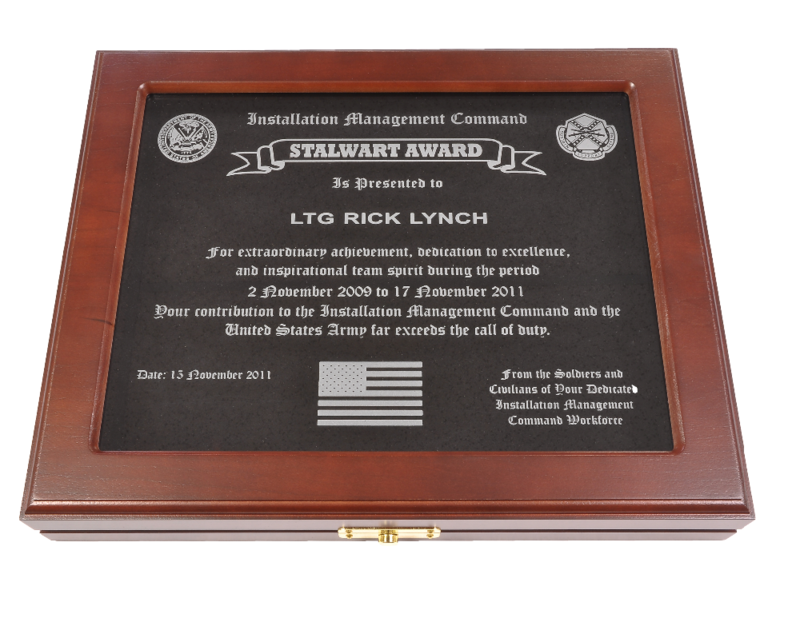 The boxes are unique yet functional and provide a lifetime of giving for home or office. The stationary is held in a removable upper tray. and the envelopes in the bottom with a compartment for writing instruments. Initials and logos can be laser engraved on the box. Crane stationary supplied at an addition cost. SCL - Large Cherry Stationary case with rich-vel interior. Compartments for 100 sheets of stationary and 50 envelopes (Monarch size). Brass lift knob. Exterior dimensions 13"x 9½"x 3¼". SCS - Small Cherry Stationary case with rich-vel interior. Compartments for 100 sheets of stationary and 50 envelopes (half-sheet stationary). Brass lift knob. Exterior dimensions 10½" x 8½" x 3¼". and a premium humidification system. Mahogany Cigar Case. Lined with Spanish Cedar. Comes with a Klipit 2000 Cutter and Humidification system. Brass closure latch and flannel pouch. Will hold 3 Churchhills. Travel Cherry Humidor. Lined with Spanish Cedar. Fitted with a Thin Credo Rondo Humidifier. Flannel drawstring pouch for protection while traveling. 75/8"x 55/8""x 1" interior dimensions. Will hold 7 Churchhills. Minimum Orders: Less than minimum orders may be available. Contact On Display for details and surcharges. Overruns: Unless otherwise specified, all Custom orders are subject to a ± 5 % quantity variation to allow for normal manufacturing. Drop Shipments: When the total order is prepared and shipped to multiple destinations at one time then a surcharge of $6.65 (U) shall be added for each additional destination beyond the first. Purchase Orders: All orders must be accompanied by a signed purchase order. All specifications must be listed on the purchase order. Rush Orders: If the order can be produced within the customer’s required time, rush charges may apply if the time is shorter than the standard lead time quoted. Order Cancellation: Orders may not be canceled without written approval of On Display. Any cost incurred by On Display for work in progress will be charged to the customer upon cancellation. Guarantee: On Display guarantees its products to be free from defects and will repair or replace, at its own expense, any product found to be otherwise. This guarantee will be in effect for a period of (1) one year from the date of purchase. On Display will not be responsible for damage by the customer or any factors beyond it’s control. Inspection: Goods must be inspected within (7) seven days of arrival. Any claim for damage, shortage, or product not meeting specifications must be made within this time period. Returns: Goods may not be returned without application of a Return Authorization Number. Custom Items may not be returned unless defective.